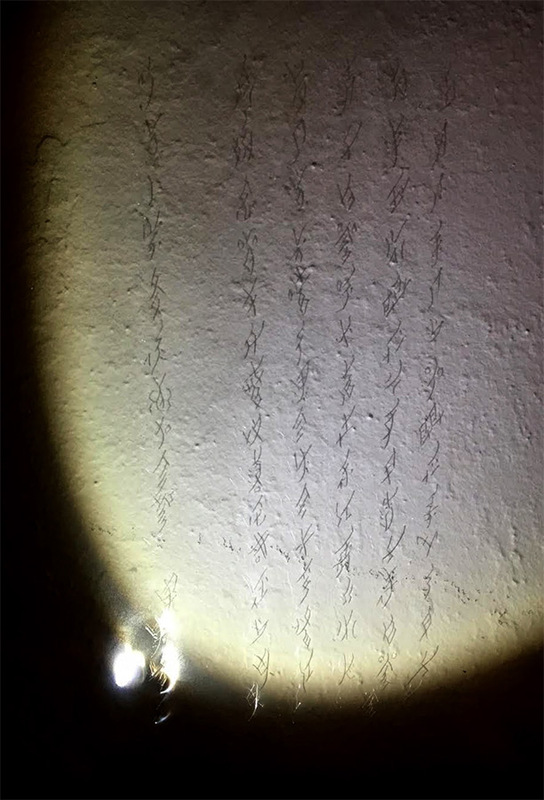 The secret language of women: a Chinese art series inspired by "Nushu"
2 “The secret language of women” is a Anita Wong’s art series inspired by “Nushu”, a syllabic script created and used exclusively by women in China. 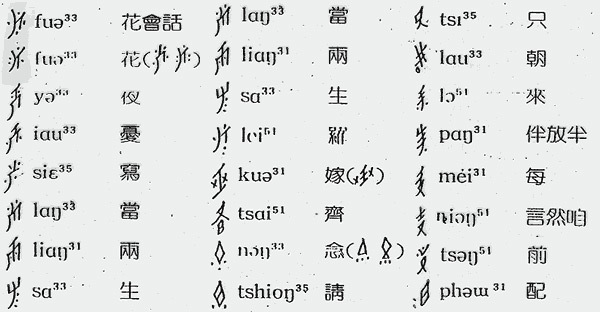 a syllabic script created and used exclusively by women in China. 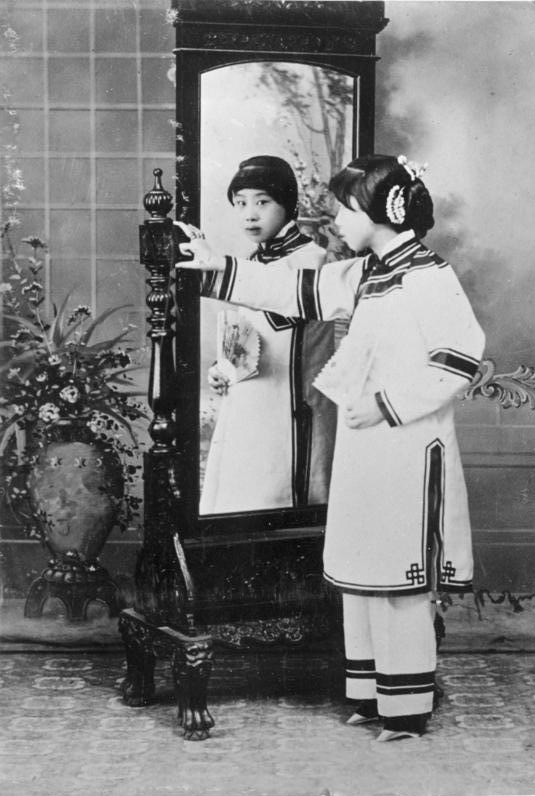 A secret language of the Chinese women – “Nushu” is reviewed with a search light. 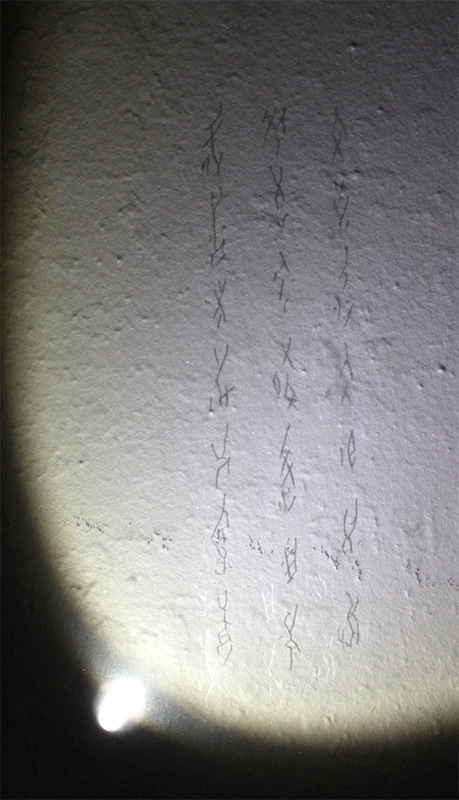 This piece reviews an image of a woman bounding her feet found on an ancient chinese painting. A poem written in Nushu is translated here into modern Chinese. The passage roughly translates as “They taught her to apply makeup and comb her hair; on her head she was wearing pearls that are shining magnificently; she is sitting like Guanyin (a Buddhist goddess) out of a Buddhist shrine”. 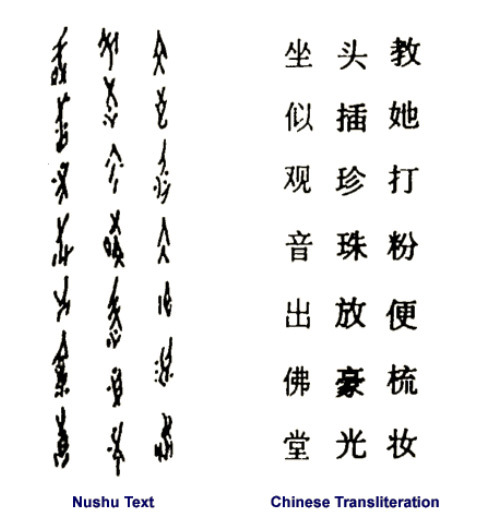 Nüshu is a syllabic script created and used exclusively by women in Jiangyong Prefecture, Hunan Province, China. The women were forbidden formal education for many centuries and developed the Nüshu script in order to communicate with one another. 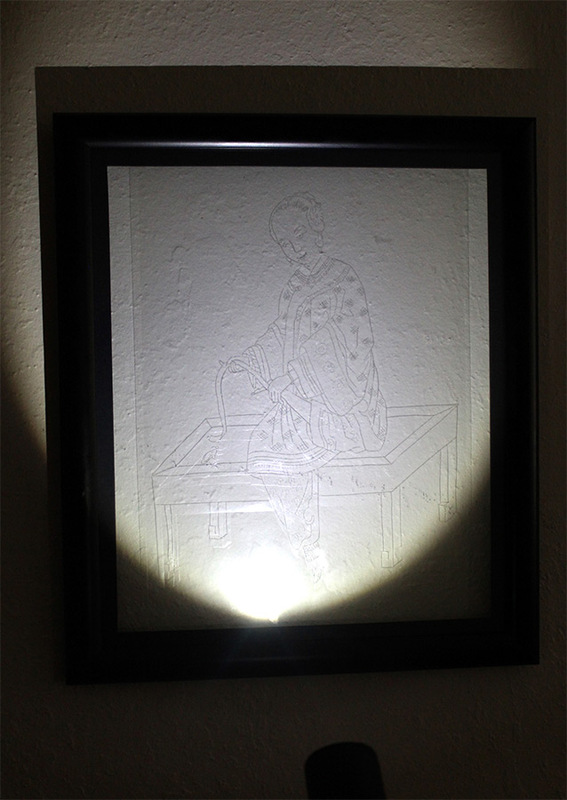 They embroidered the script into cloth and wrote it in books and on paper fans. Nüshu was mainly used in the creation of San Chao Shu (三朝書) or “Third Day Missives”, cloth-bound booklets created by mothers to give to their daughters upon their marriage, or by woman to give to their close female friends. 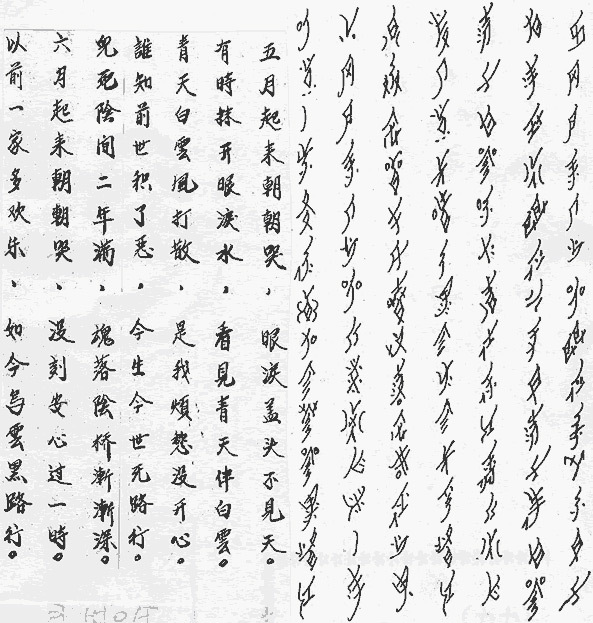 The San Chao Shu contained songs written in the Nüshu script expressing hopes and sorrow, and was delivered on the third day after a woman’s marriage. 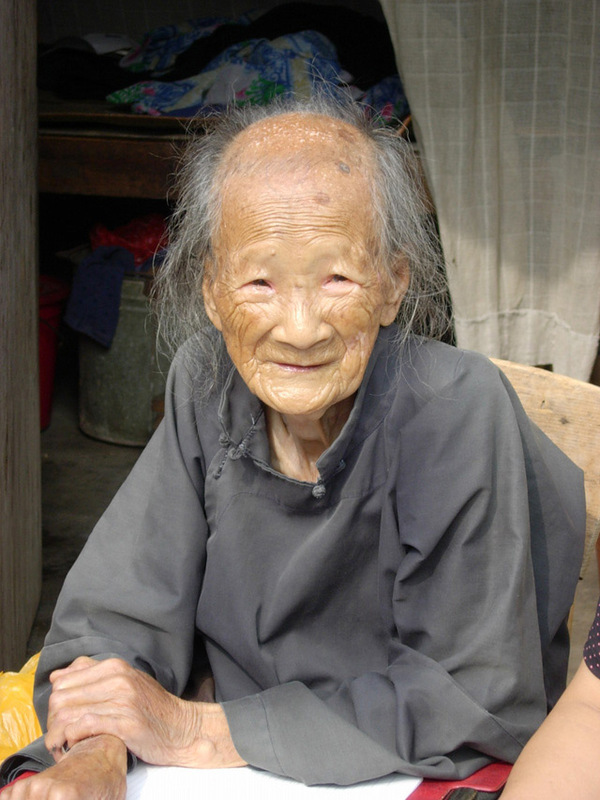 The last proficient user of Nüshu, Yang Huanyi, died on 20th September 2004 at the age of 98. 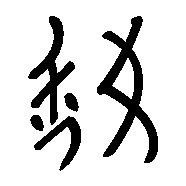 “Nüshu” written in Nüshu (right to left). 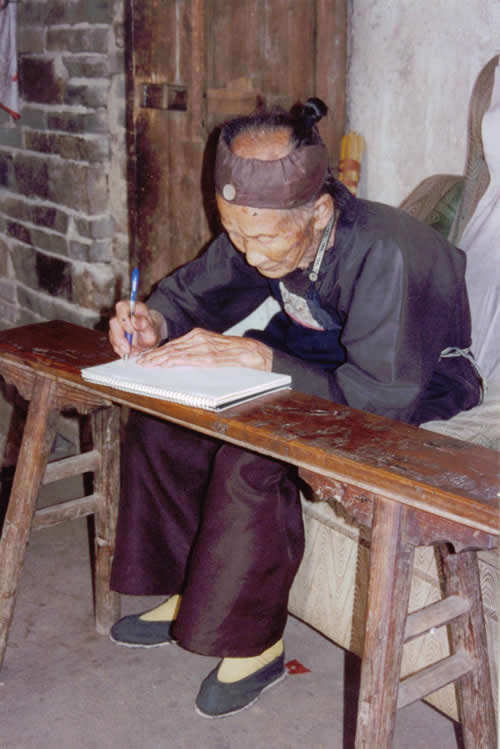 During the time Nushu was written, women also endure the pain from foot binding, a custom of applying painfully tight binding to the feet of young girls to prevent further growth. 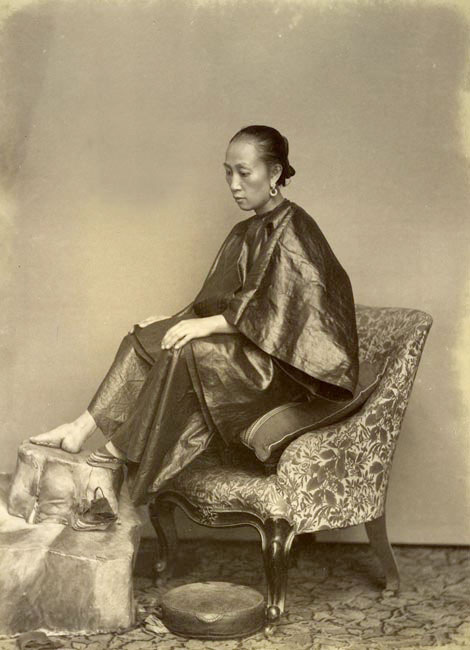 It is now over 100 years since “lotus feet” foot binding was banded. “Nushu”, the secret written language of women, is often written in the format of poems, letters and songs. It serves as an escape and a secret medium for woman to express their pain, sorrow and hope to another woman. “Nushu” was abandoned after Culture revolution, it is now cherished by many historians as a mirror to look into the pain and secrets of a woman. It is also practiced by some in modern China as an art form. I do not know how to write or read “Nushu” but I can’t help but wonder what pain these women went as I trace the old writings word by word and piece by piece. I can’t help but wonder what it means to me as a modern day Chinese artist that enjoys the privilege of freedom and rights. 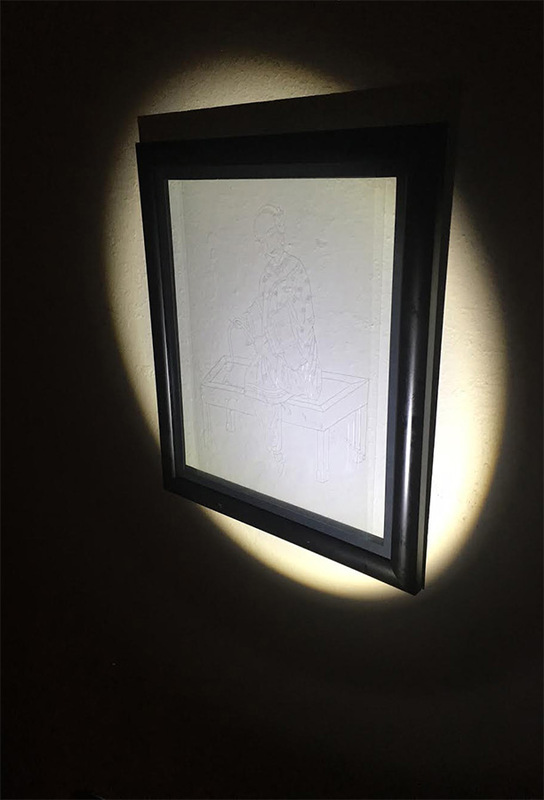 The text of this piece is delicate and thin, contrasting the heavy black frame. 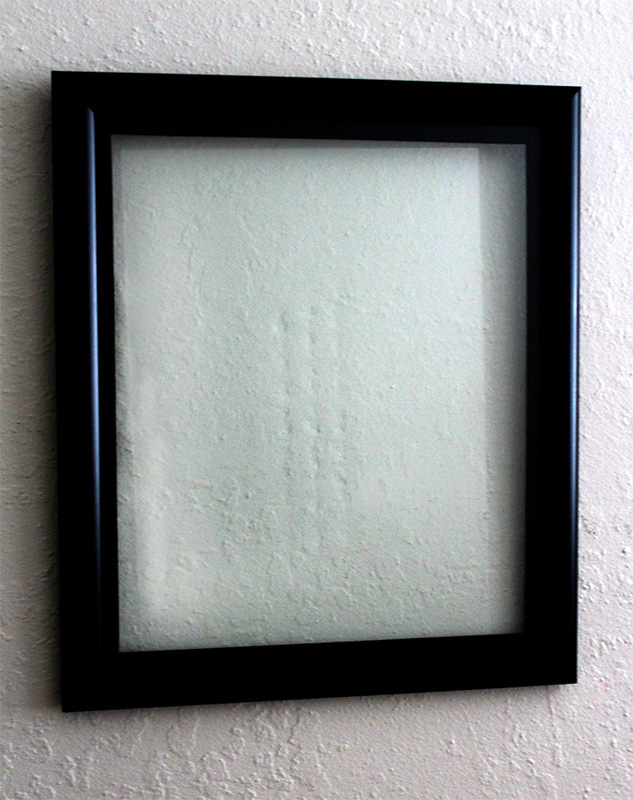 The frame represent a women trapped in the Cultural boundaries, the almost hard to see transparent text and visual represent their emptiness. 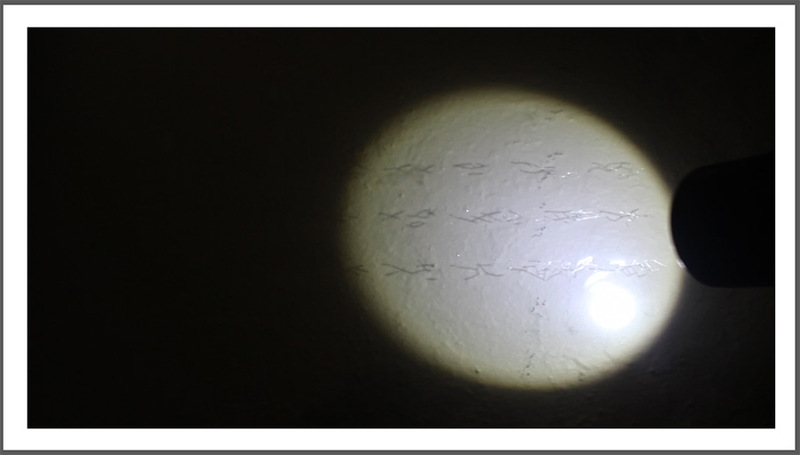 It is an Act/performance and a review of the past as I, a modern day chinese women artist, trace these old yet personal secret letters of the women living in their time. 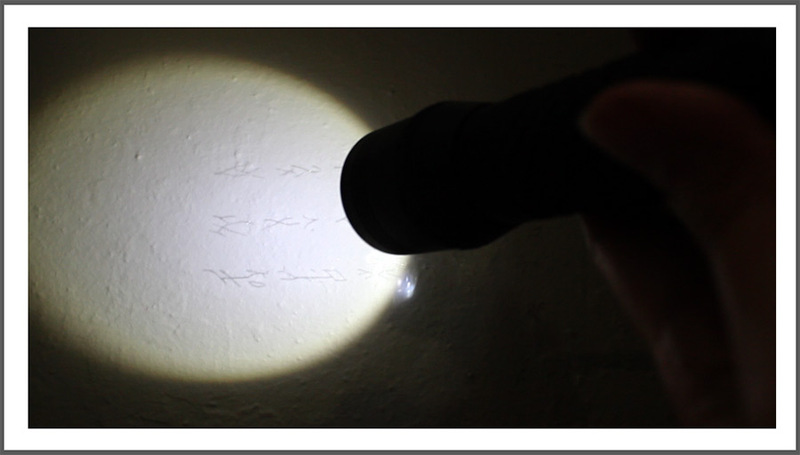 The secrets are reviewed as the viewers are to search these secrets with a search light. 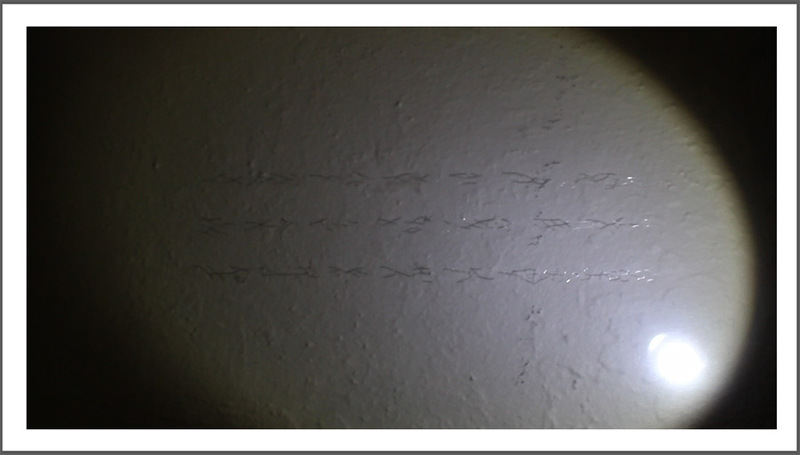 The interaction of the viewers with the piece brings these secrets to surface, an act of shining light (hope) and understanding to the women whom wrote them. Previous articlePhotographic style – Help me! A stalker copied my shots!